Attorney Mario Apuzzo in the article linked below brings up every argument those who think Obama must be a citizen have, and then he counters every one of them, and then some. Apuzzo’s case Kerchner et al v Obama & Congress challenging Obama’s eligibility to be President goes before the U.S. 3rd Circuit Court of Appeals on June 29, 2010. It is the first lawsuit to make it this far. The case will hinge on Obama’s birth certificate and proving that whereas he may be a “native born” citizen, he is not a “natural born” citizen, as required by the Constitution. Some military lawyers are questioning the strategy employed by Lt. Col. Terry Lakin’s lawyer in challenging Obama’s eligibility to be President and Commander in Chief. They doubt that a military judge will allow discovery to determine if Obama is a “natural born citizen,” as required by the Constitution, by demanding his official birth certificate, which Obama continues to keep hidden from the public. So far every court that has received a lawsuit challenging Obama’s eligibility to be President (since it is well known his father was a British subject and his own grandmother has said she attended Barack’s birth–in Kenya) has found a way to keep the case from coming to trial. All have been denied; none have actually gone to trial. 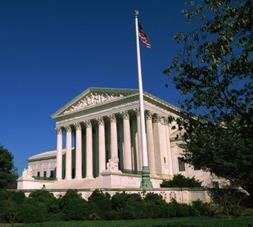 Perhaps only the U.S. Supreme Court is powerful enough to take on the challenge, but no lawsuit has made that far yet. 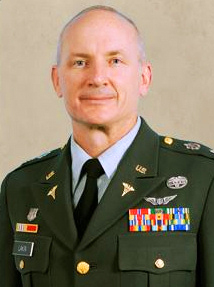 The Army has formally charged Lt. Col. Terry Lakin, M.D., on two counts of violating military law. Dr. Lakin had refused orders to deploy until Obama produced his birth certificate to prove he was eligible under the Constitution to be Commander in Chief. Obama has steadfastly refused all requests and lawsuits demanding he produce documentation since before his election; however, more lawsuits have been filed and more citizens are speaking out in favor of demanding that Obama show his birth certificate. Retired Army general Paul Vallely, a national security policy expert, thinks that Lakin has a “valid point” when it comes to questioning Obama’s standing as a “natural born citizen,” as required by the Constitution. Under military code, Lakin will have the right to process of discovery and can have his lawyer subpoena documents, etc. It is expected that he will formally be requesting to see Obama’s official long-form birth certificate. 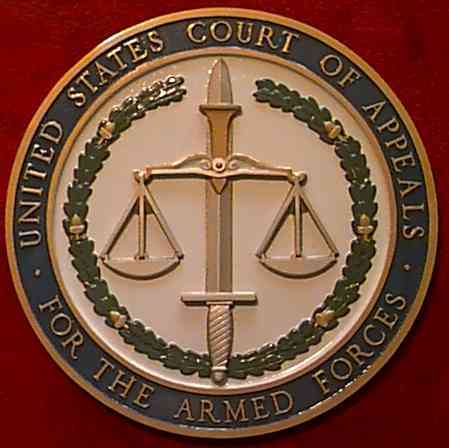 After dozens of lawsuits have lingered in federal courts, this whole matter may finally be decided in a military court. The attorney for Lt. Col. Terry Lakin, a military doctor who refused orders to deploy and challenged Obama’s eligibility to be Commander in Chief, has indicated that if the government pursues its case against the doctor the process of discovery under the Uniform Code of Military Justice will allow him to demand Obama’s official birth certificate. Lakin is on active duty and has deployed many times before. He is to date the highest-ranking military officer to challenge Obama’s eligibility. He contends that if Obama is ineligibile to be the U. S. President under Article 2, Section1, of the Constitution, then he is not legitimately the Commander in Chief either and all of his orders are illegal. Currently Lakin is, according to the army, being assigned duty at Walter Reed Medical Center while under investigation and awaiting charges to be filed by the military. If the military does charge Lakin, the legal process for subpoenas and depositions will begin. During the discovery phase, his attorney can call for Obama’s official birth certificate, unless the army backs down. 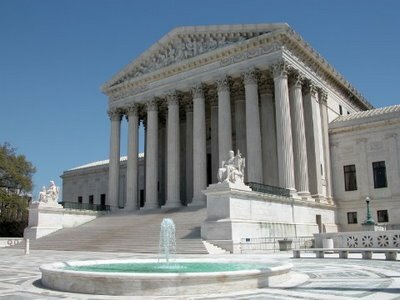 U. S. Supreme Court Justice Clarence Thomas told a House subcommittee that the Court was “evading” the issue of Obama’s eligibility to be President under the requirements of the Constitution. The question came before the Court for consideration as early as December 2008, but Justice David Souter denied the case a hearing. It takes four justices to agree to hear a case before the Court. So far no case has gotten that far, but a few are currently in the lower federal courts. The issue of Obama’s eligibility has arisen since it is known his father was a British subject and his own grandmother claims she attended his birth in Kenya. According to the U.S. Constitution only a “natural born” citizen can be President. Several lawsuits are demanding Obama show his official birth certificate, but he has steadfastly refused. He also sealed his other personal records, including all his school and college records. He has declined to explain this unusual behavior and has spent about $1.7 million in legal fees to keep his records secret from the public. 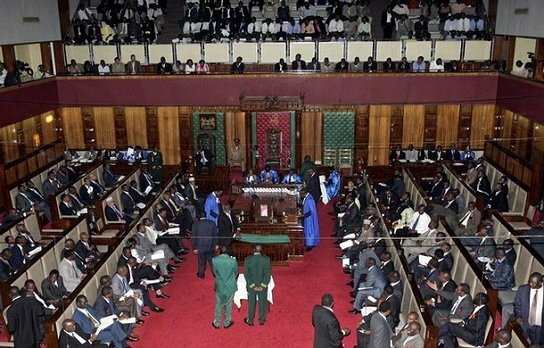 Kenyan Minister of Lands and Member of Parliment James Orengo has stated during a debate on a new constitution that Obama was indeed born in Kenya. Orengo clearly says that not only was Obama born in Kenya, but he is not even a native American, yet he became President. These incredible admissions are published in the official government transcripts, dated March 25 this year, of the parlimentary debate. No official present at the meeting contradicted or challenged his statements in any way. 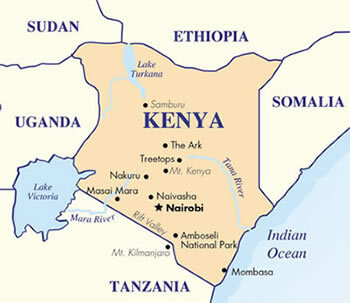 It seems incredulous that the Kenyan government knows and admits Obama is a native son, but we have yet to see the mainstream press or any court in America challenge his eligibility to be President even though the U.S. Constitution is perfectly clear that only a “natural born citizen” can be President of the United States. The language is legal, but this article (link below) by attorney Mario Apuzzo explains why from a historical standpoint Obama is not a “natural born citizen,” which is required by the Constitution to be President. The source is an article by David Ramsay, a founder and historian, published in 1789. The article clearly states that the intention of the Founding Fathers of the United States was that a “natural born citizen” be the child of a mother and father who were both citizens of the United States. 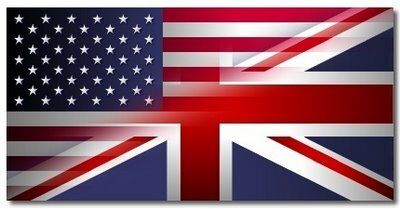 Therefore, regardless of where Obama was born, he does not qualify as his father was a British subject from Kenya who was in the United States as a student. He was not an American. Therefore, Obama may be an American citizen, if he was born in America, but he is not a “natural born citizen” by definition. Therefore, he is ineligible to legally be President of the United States. Since Obama is a lawyer and studied constitutional law he must be well aware of this, which might explain why he has so steadfastly refused to release his birth certificate or other personal documents as they would confirm he is ineligible to serve as President. A hearing is scheduled for June 29th in the 3rd U.S. Circuit Court of Appeals which might finally resolve the matter. A 2008 report from West African correspondent Ofeibea Quist-Arcton on National Public Radio says that Obama is “Kenyan-born” and a “son of Africa.” The reporter responded during the interview that Obama is a member of the Luo tribe. Obama’s father was Luo. The Luo had failed however in recent elections and the joke she said going around Kenya at the time was that America would have a Luo president before Kenya did. This article is actually only one of several out of Africa dating back to 2004 acknowledging that Obama was born in Kenya. Oddly, none of these appeared in the mainstream press in America. The 3rd U.S. Circuit Court of Appeals has tenatively set June 29, 2010, as the date a lawsuit filed by attorney Mario Apuzzo challenging Obama’s eligibility to be President under the Constitution will go before three members of the court. The court will also decide whether or not to hear oral arguments in the case. The U.S. Constitution requires in Article 2, Section 1, that the President be a “natural born” citizen of the United States. Foreign birth or dual citizenship is not allowed. Questions concerning Obama’s birth surfaced before the election because it is known that his father was a British subject and his own grandmother claims to have attended his birth in Kenya. Dozens of lawsuits have been filed challenging Obama’s eligibility because he has steadfastly refused to provide an official long-form birth certificate, and he has spent upwards of $1.7 million dollars to keep his records secret from the public. He has offered no explanation and now the matter is going before the court. A 2008 video of Michelle Obama telling a group of homosexual activists that Kenya is Barack’s “home country” has gone viral on the internet. The implications are significant. If Obama was born in Kenya, then he is ineligible to be President. Article 2, Section1, of the U.S. Constitution requires that the President be a “natural born citizen.” Since the presidential campaign Obama has refused to provide an official U.S. birth certificate and speculation has continued that he was born outside the United States or holds dual citizenship as his father was a British subject. Either case would make Obama ineligible to be President. Various lawsuits are slowly making their way through the courts challenging him to show an official birth certificate.